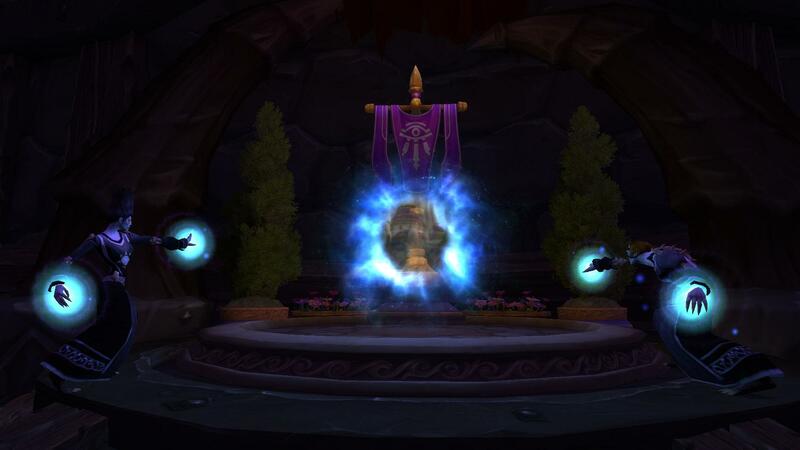 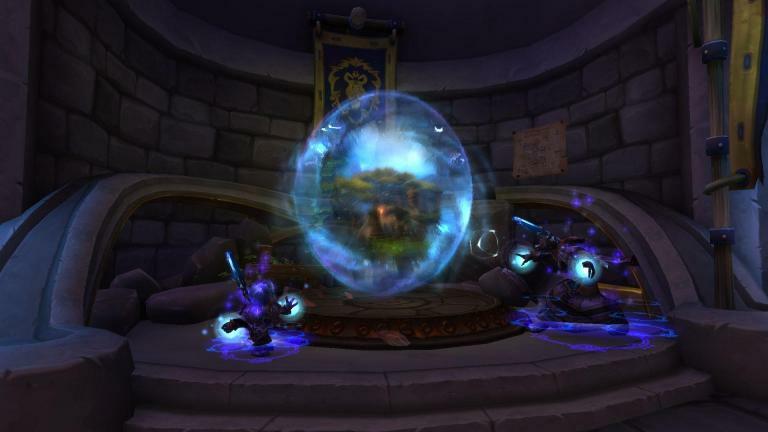 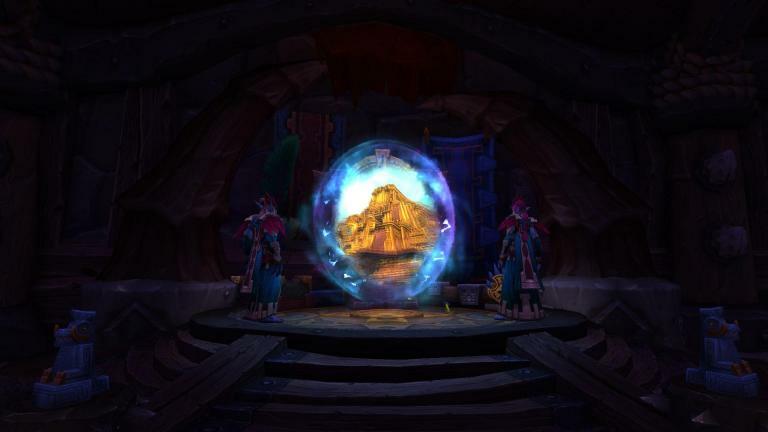 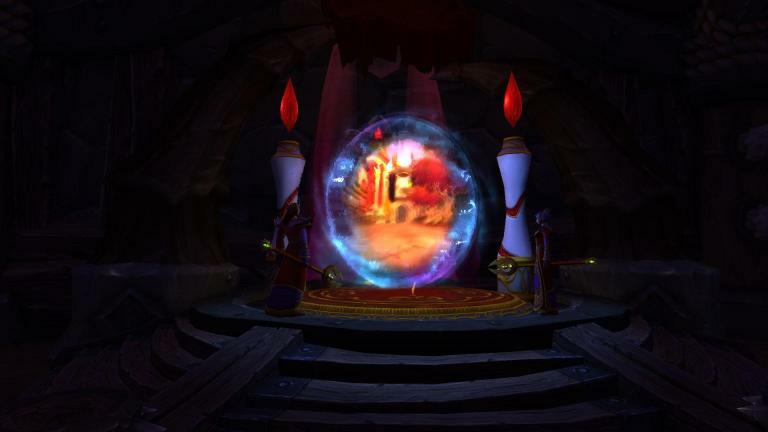 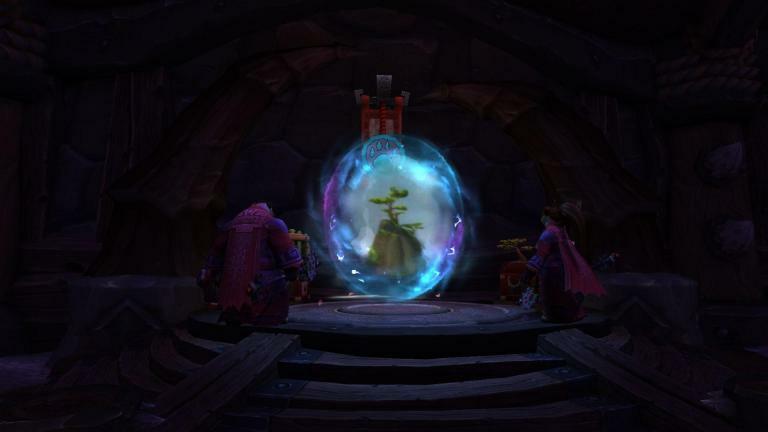 Portal rooms that allow for quick travel between 7 locations have been added to Orgrimmar and Stormwind in Patch 8.1.5. 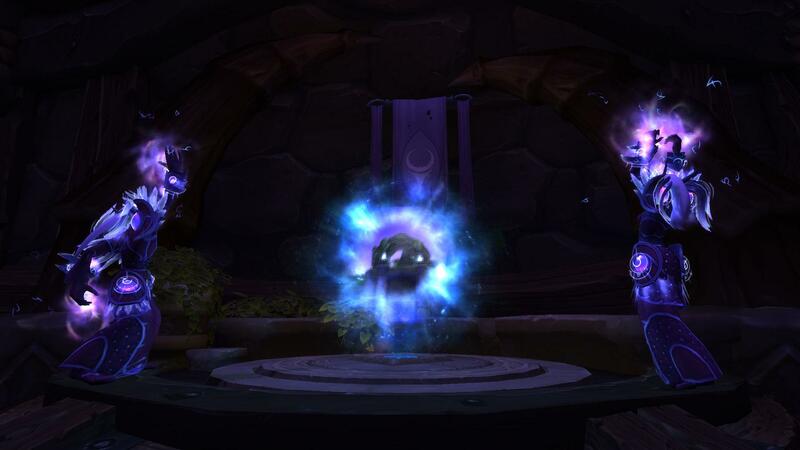 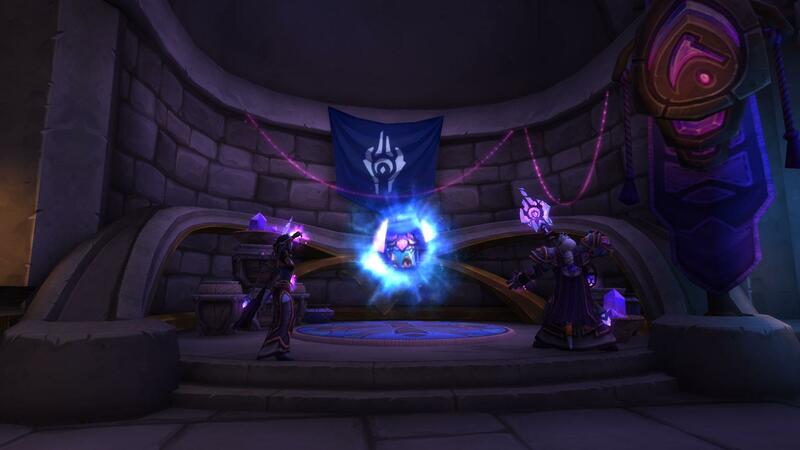 Recently, all portals received new models on 8.1.5 PTR. 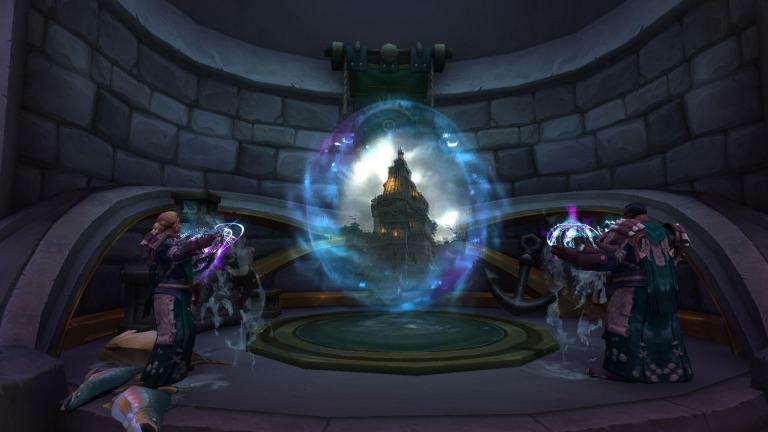 When taking a portal to Stormwind and Orgrimmar, you'll automatically end up in one of these portal rooms and in the latest 8.1.5 PTR build, Blizzard has updated the appearance of all portals in these rooms. 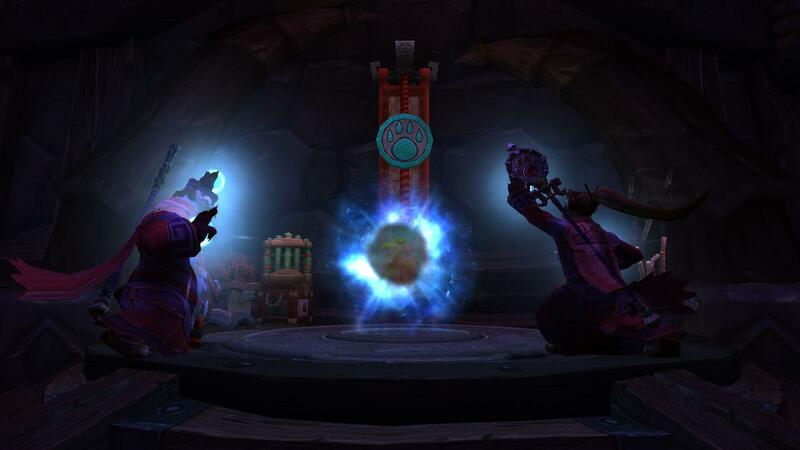 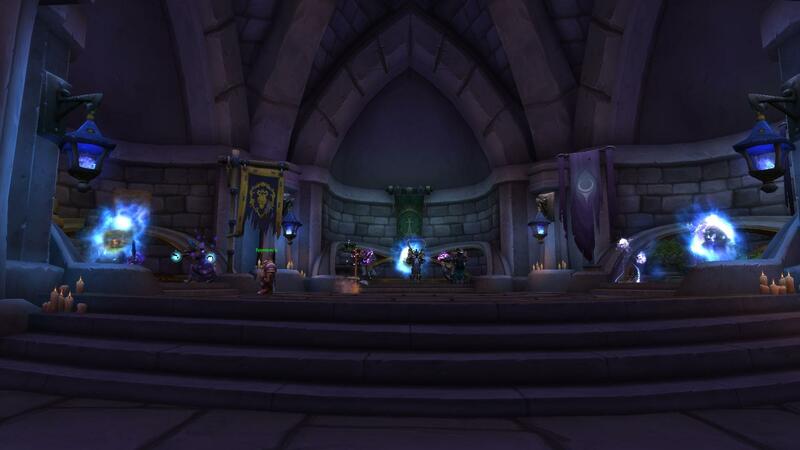 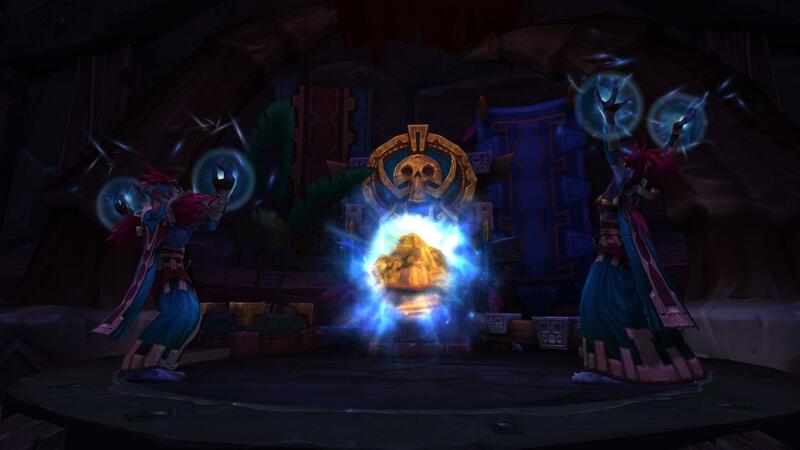 Our 8.1.5 hub contains the latest information about WoW's upcoming patch. 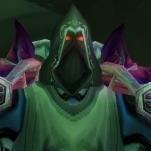 Check it out! 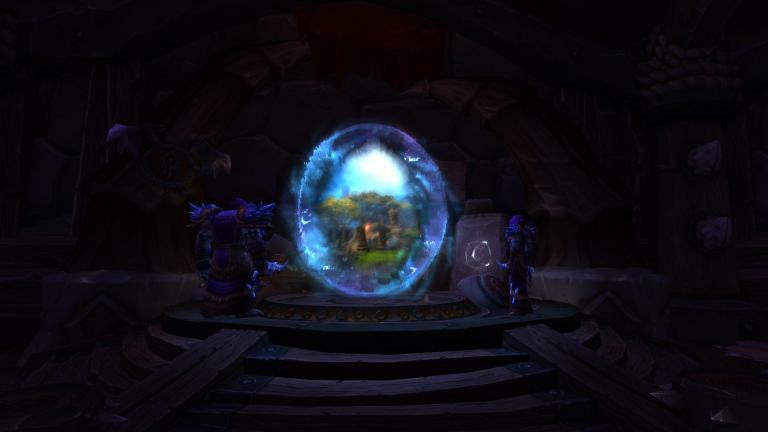 Here's a side-by-side comparison of old & new portals. 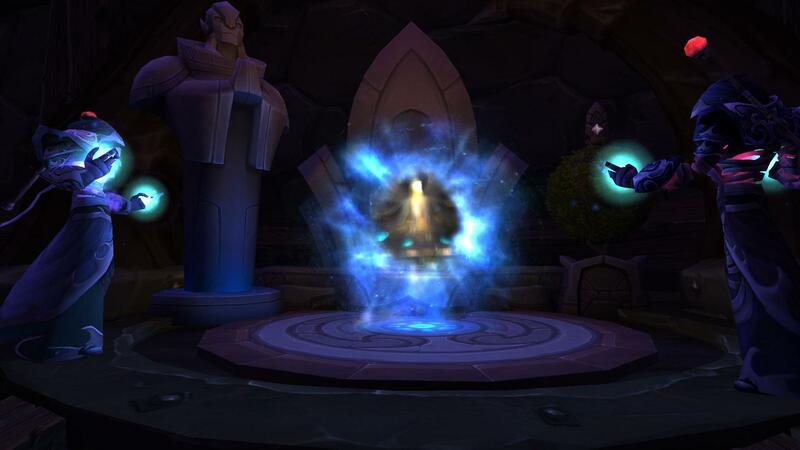 Do you like the updated portals? I like the old portals better. 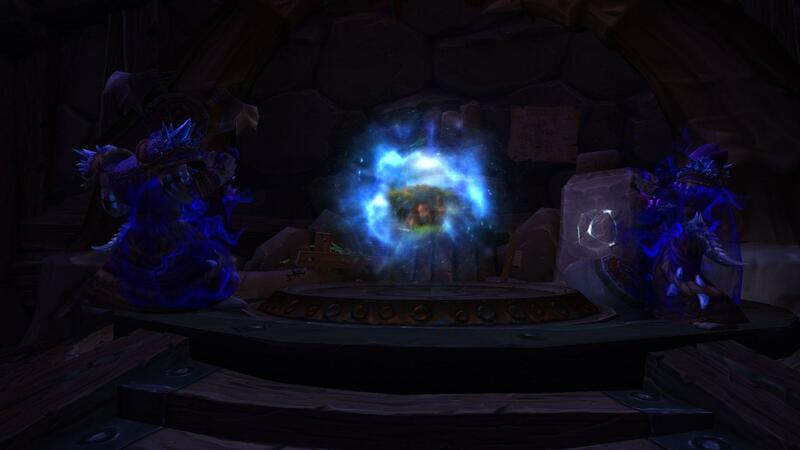 Looked like a rip in space. new ones just look like a bubble. 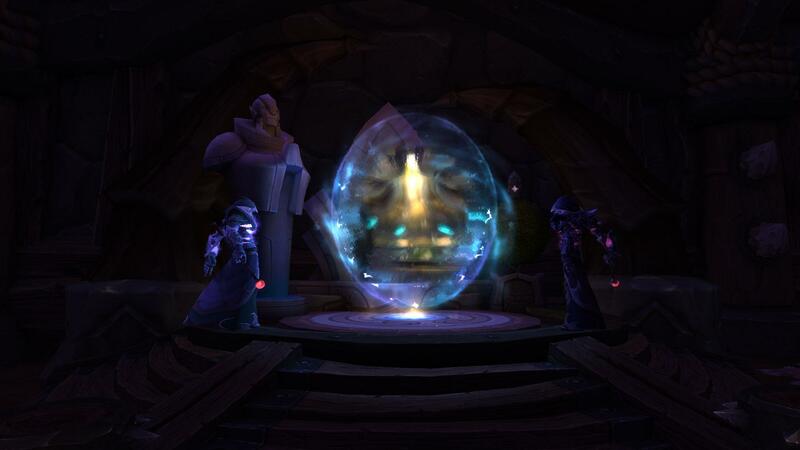 I do think they look a bit too bubble-esque, but I still prefer them to the old ones. 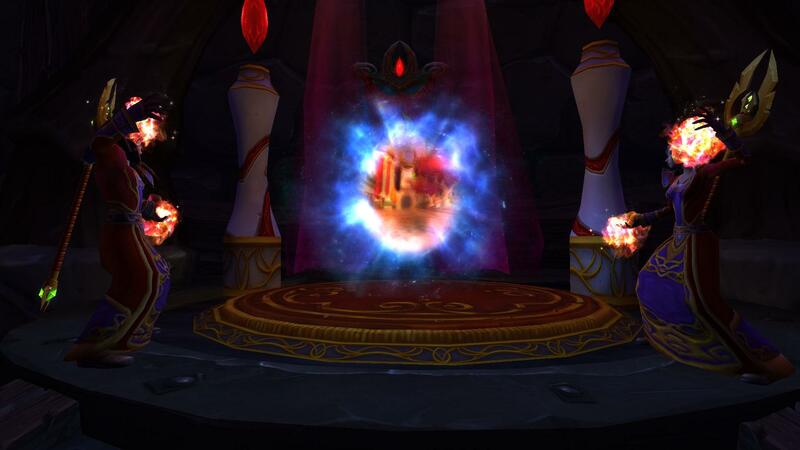 The runes around the edges are pretty awesome IMO. 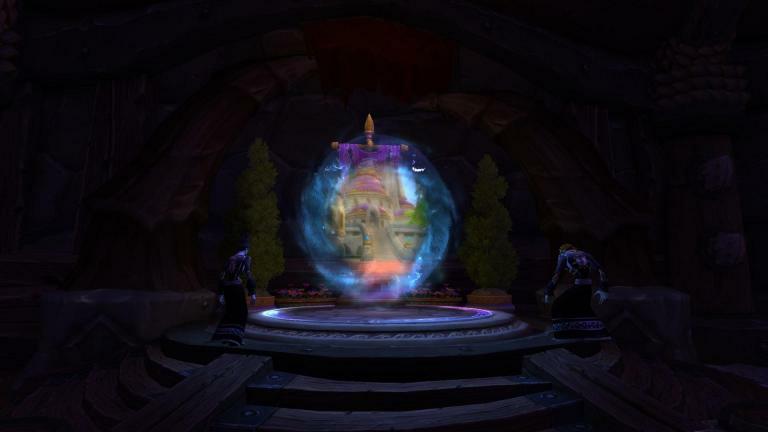 Personally im glad theyre still tweaking 'old world' content even if its incapital cities where everyone goes and uses. 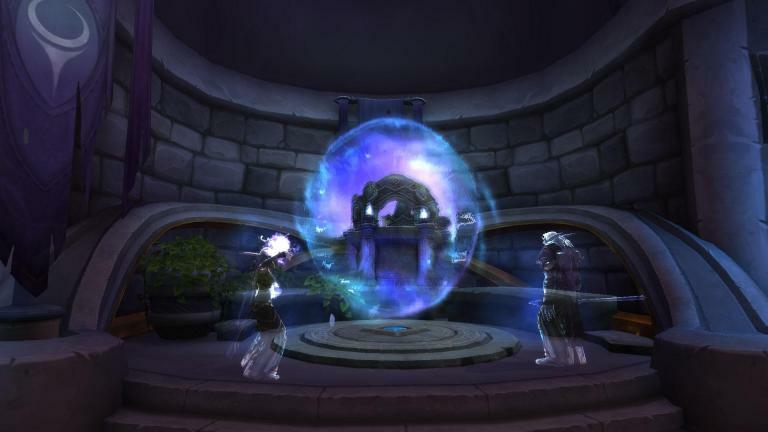 Im still hoping for a world re-work on new expansion when it comes. 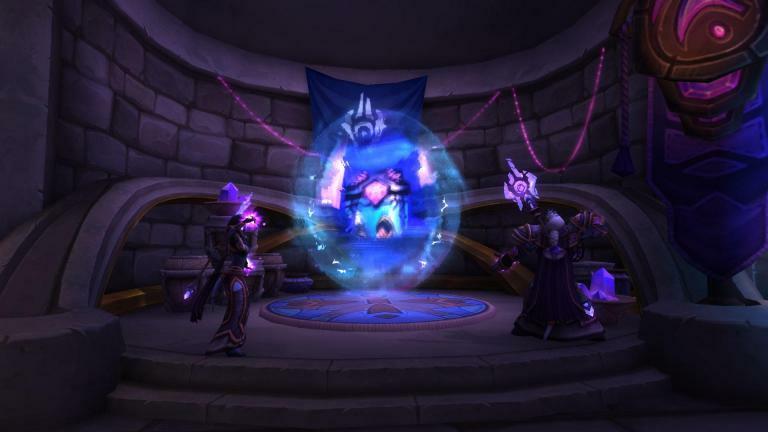 If Alliance is going to have to constantly be going back to SW (even though most serious Vanilla players hub'd out of IF) I hope they update its models and art to be on par with at least current Boralus, which is quite detailed for how big and unused so much of it is.